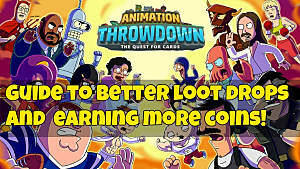 While battling Bender versus Steve Smith or Fry versus Hank Hill in the CCG Animation Throwdown, there's a much more important consideration than a card's attack or health: what skill it has (if any). 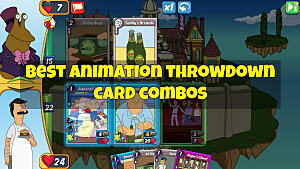 Some rare cards start with skills automatically, but for most cards to gain skills you have to repeatedly upgrade two of the same card and then combine them. 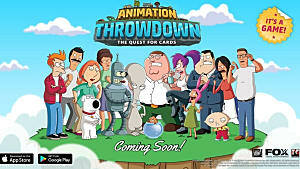 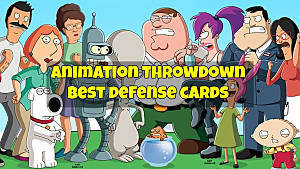 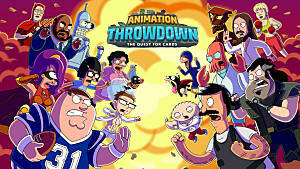 Below we break down every Animation Throwdown skill currently available and what each skill does. 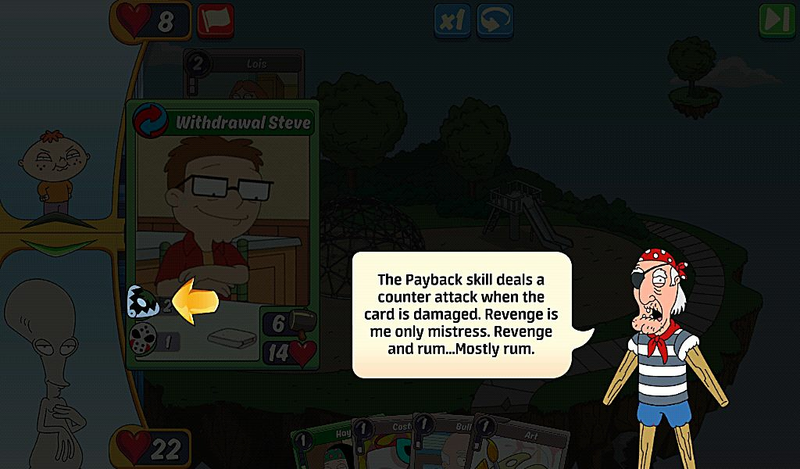 Pay attention to the number next to a skill - this is how much damage it deals/prevents or how much health it restores with its ability. 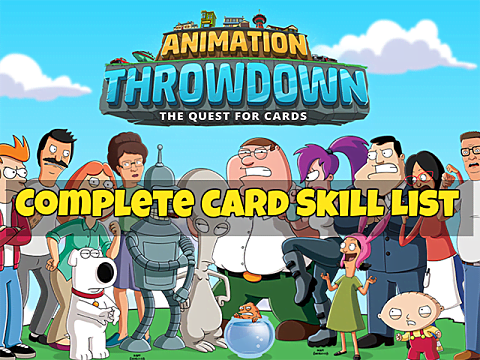 The only other element to keep in mind with a skill is whether it has a yellow star in the top-left corner: these skills only affect cards from the same set or with the same descriptor. For instance, an upgraded Steve Smith with a star-marked Cheer skill will only increase the attack of other American Dad cards. 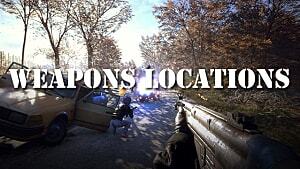 Some stars instead mark descriptors like Drunk, Artistic, etc. 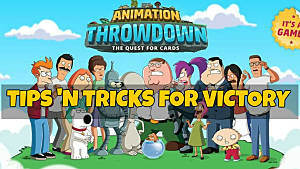 Have fun finding cards with all the different skills!